Kathryn Parakilas has been practicing law in Western Massachusetts since 1993, offering legal services in all areas of Probate and Family Law with a commitment to providing highly experienced, quality legal representation. Divorce and family law matters often involve complex, sensitive issues that can have a lasting effect on you, your family, your finances and your future. Dealing with issues of custody, support and property division can be stressful and overwhelming, and choosing the right attorney to represent you is essential. 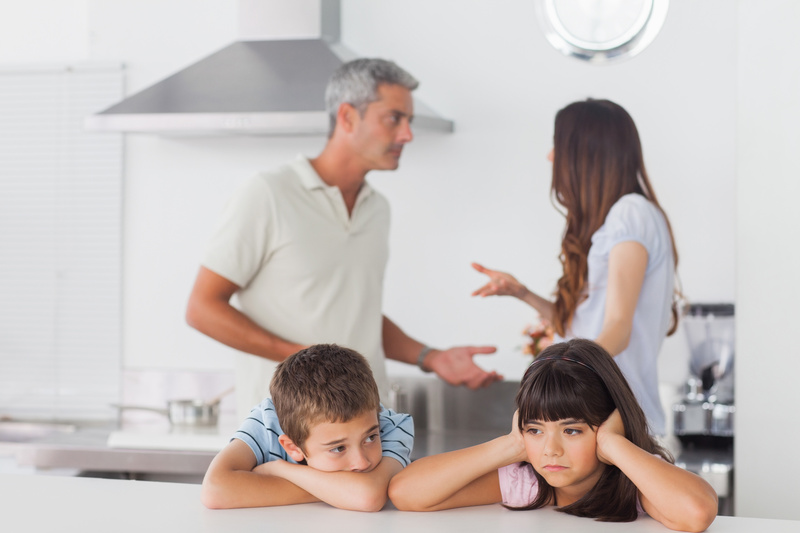 Attorney Parakilas provides all clients with individual attention and the expertise necessary to navigate successfully through the process of divorce and family conflict. 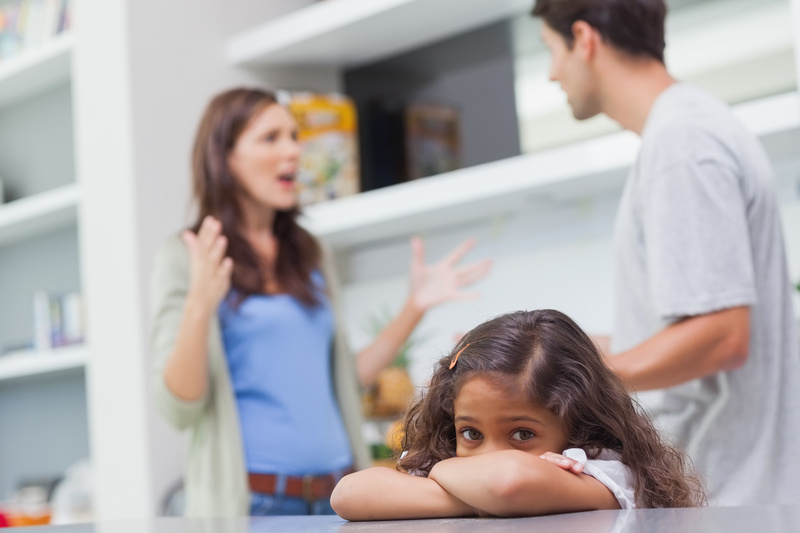 Attorney Parakilas offers not only knowledge of the divorce process and family law, but also the compassion to understand human emotions and sadness often accompanying divorce and family conflict. 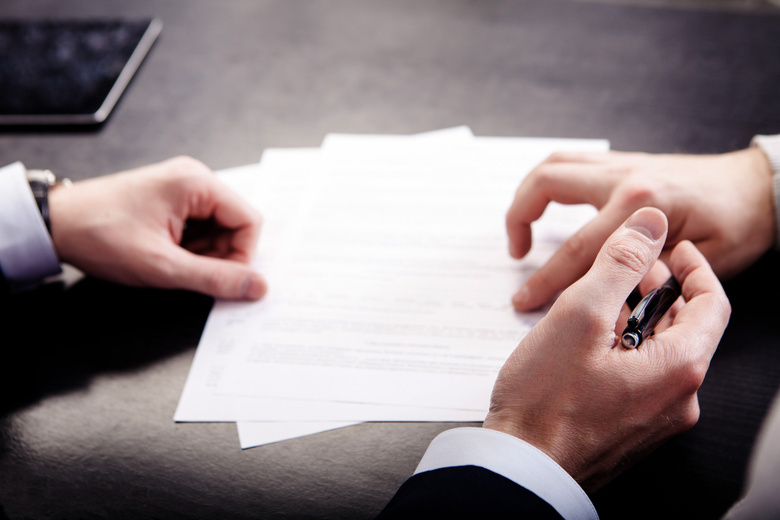 Attorney Parakilas focuses her practice in domestic relations law and probate law, including guardianship and estate matters.